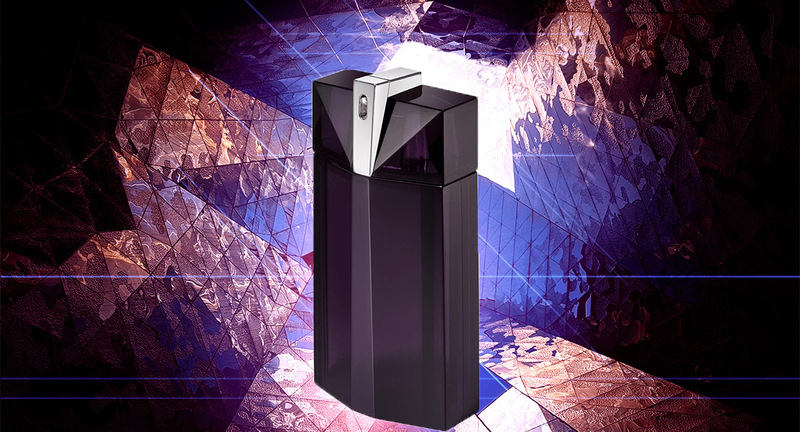 A sort of talisman, olfactory revelation and solar goddess, Thierry Mugler‘s Alien perfume has been shining on the world since it was released in 2005. 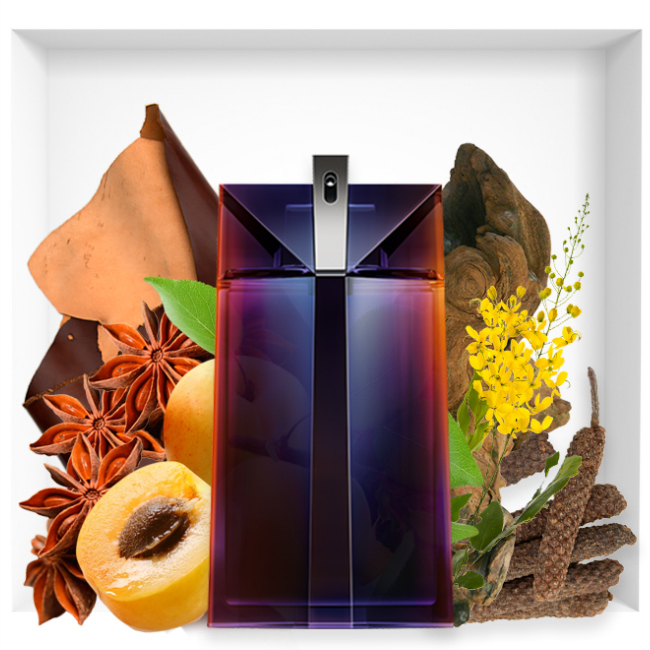 This is one of Thierry Mugler‘s most iconic perfumes, winning by his benevolence and natural brilliance. Alien is the symbol of a diva that is inaccessible and close at the same time, mysterious and soothing. Alien has already been interpreted many times, but he has never been in the men’s version. Finally it is – Thierry Mugler introduces us to the new ALIEN MAN. 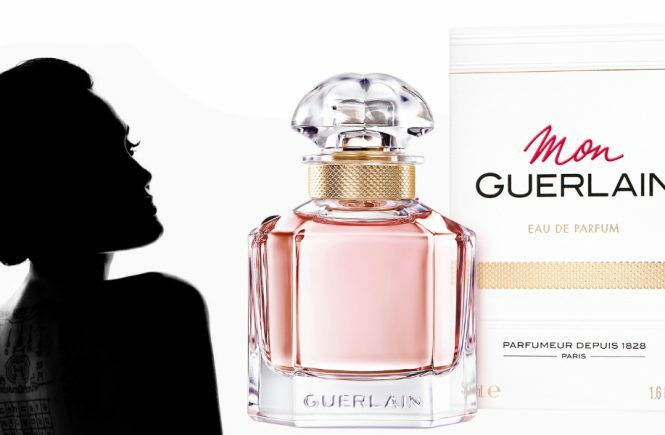 ALIEN MAN is “inspired by my fabulous imaginary journeys,” explains Thierry Mugler, bringing together the origins of the world as well as a brilliant future. Alien invites you to explore the strange and the marvelous, and to break through the impenetrable. This is a brand new adventure olfactory, charged with masculinity and mystery. Like his female counterpart, ALIEN MAN carries the vibrant contrast of virile sensuality and electric freshness. It is the symbol of calm and deep serenity. ALIEN MAN intends to flood the earth with its explosive energy and incandescent radiation. He embodies the best masculine virtues and reveals them to others. His aura is simply magnetic and his emotions are intense. ALIEN MAN is a perfume that does not sulk its part of masculinity. In contrast, it displays a woody and aromatic breath. His virility is expressed from his top notes in an association of beech wood and dill. Together, these two ingredients give off a smoky, Mediterranean flavor. Then, if the heart of ALIEN MAN softens, he remains just as masculine. It spreads its smell of cashmeran wood. Finally, ALIEN MAN is based on a base of white amber and osmanthus. 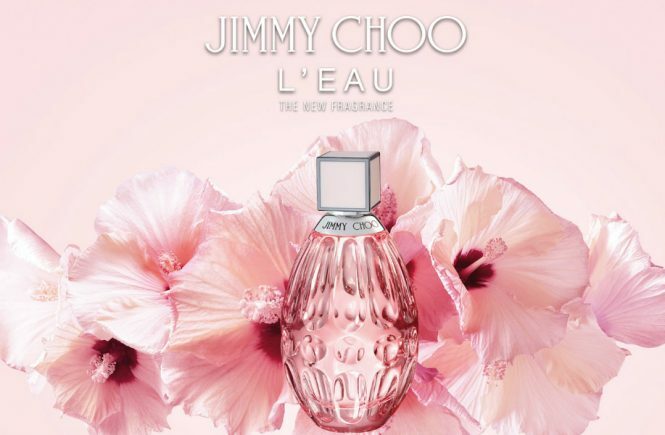 The result is a sweet, charismatic and at the same time animal and leather scent. 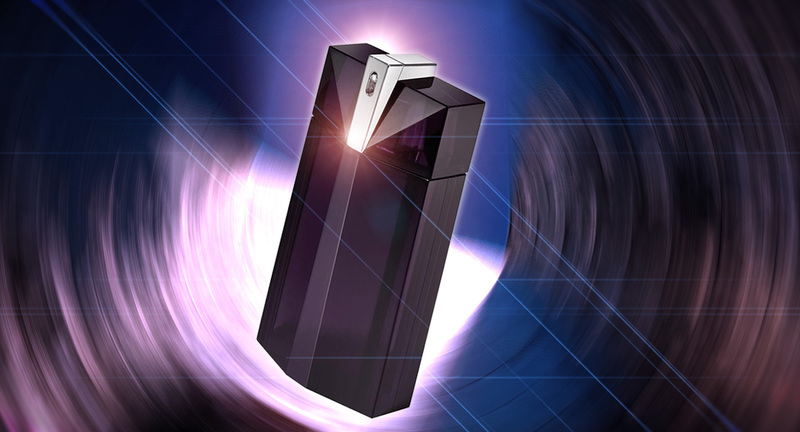 Thierry Mugler presents his new perfume in a bottle very inspired by that of the very first Alien. Attractive as it is calming, it is cut like a jewel but now has a more masculine stature than before. Always structured like a diamond, it imposes itself by its presence and solid stature. It exudes a sense of calm and shines with a violet luminosity on which is encrusted multiple silver details. Very modern while having a strong masculinity and elegant simplicity.